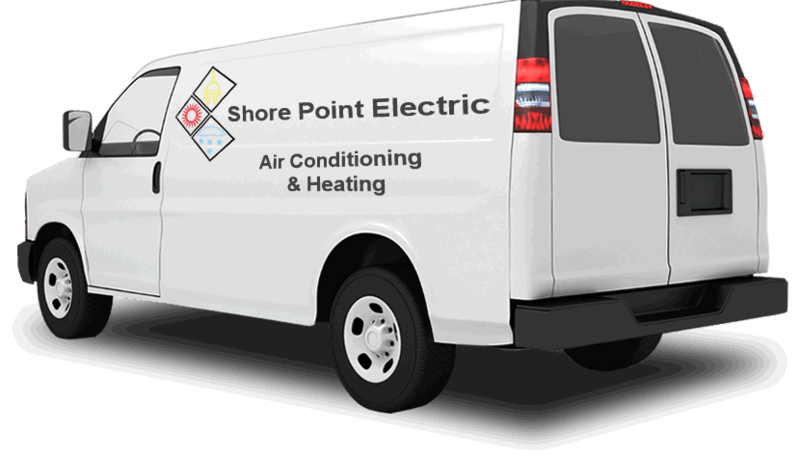 Welcome to Shore Point Electric, A/C & HVAC, our home heating and air technicians, and electricians are dedicated to your family’s safety and comforts. Since, 1989, Shore Point Electric has valued its customers, homeowners and builders who rely on our expert electrical, heating, air conditioning and ventilation services. Our highest priority has, and always will be, complete customer satisfaction. Shore Point Electric is a full service professional company for repair, replacement and installation of every mechanical system in your home or business. We do new home construction, to remodeling and renovation to repair and maintenance. 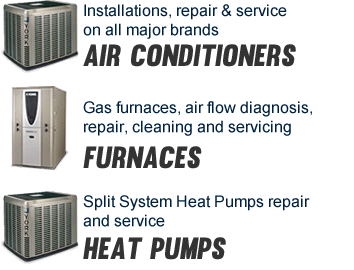 We have certified technicians with experience that can troubleshoot any problem. We service a great part of Southern Ocean County, NJ including Tuckerton, Little Egg Harbor, Manahawkin, Barnegat, LBI and surrounding areas. We also have 24 hours emergency service.